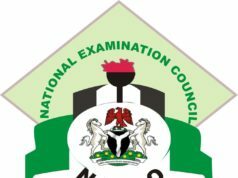 The National Examination Council, NECO GCE result for the 2019 session is out. This is to inform all interested persons, who sat for the 2019 NECO GCE Examination, that the 2019 NECO result has been released and uploaded on the school portal. See also – NECO Releases Nov/Dec GCE Results 2019. All candidates who participated in the 2019 NECO GCE examination, should note that they can now check their results online via the Neco result checking portal. 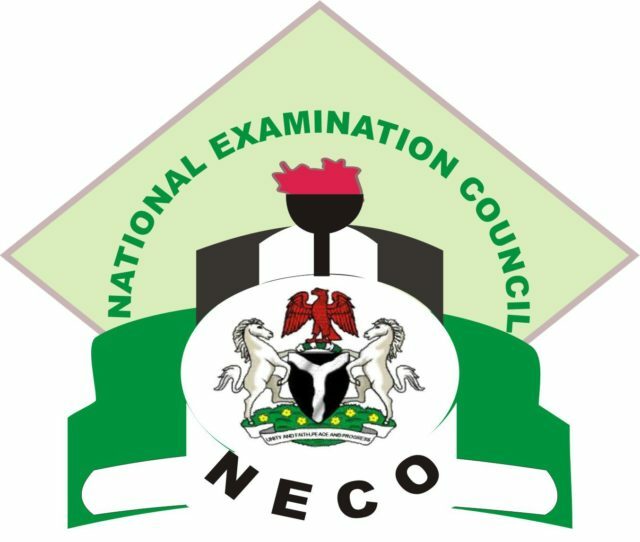 All candidates please, advised to check their National Examinations Council (NECO) 2019 results on the GCE result checking portal using the result checker scratch card. How To Check The Nov/Dec NECO Result 2019. Step 6: Click on “Check My Result” button. Please Share this to help others.